US-based technology giant Apple Inc has appointed Michel Coulomb as head of India sales after country manager of its local arm Sanjay Kaul has resigned following a fall in sales of iPhones. "Michel Coulomb is joining as sales head of the country and will be based in India," an Apple spokesperson told VCCircle. Coulomb’s appointment assumes significance as sales of iPhones are expected to further dip after it decided to raise prices of iPhones by 3.5%. Apple's decision to hike the price of its smartphones is seen as a result of the government's move to raise import duty on mobile phones by 5%. Revenues of Apple’s India unit fell to a seven-year low in FY2016-17, hurt partly by the government’s demonetisation drive last year that crimped consumer spending, according to documents filed with the Registrar of Companies (RoC). Its latest annual report, growth rate was the slowest since FY2009-10 when the company’s net sales had fallen 4.7%, according to VCCEdge, the data research platform of News Corp VCCircle. 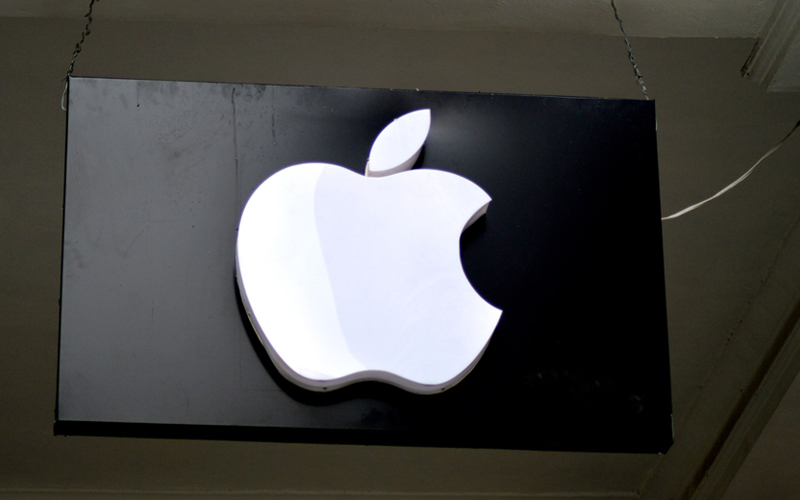 Apple India had been growing by 40% annually for the past few years, as growing smartphone usage and internet connectivity boosted demand for the company’s iPhones. The firm’s sales surged 53% in FY2015-16 and 43.8% in FY2014-15. In FY2011-12, its sales had more than tripled. According to market research firm Counterpoint Research, the company sold 2.9 million devices in FY2016-17 compared with 2.2 million devices a year before. However, analysts said the 32% rise in sales volume didn’t result in a corresponding increase in revenue because actual selling prices (ASP) of handsets had dropped. Tarun Pathak, associate director of mobile devices and ecosystem at Counterpoint Research, said ASP of iPhones had fallen 2% in FY2015-16 and dropped further last financial year. “Most iPhones selling in India were older models contributing to 40% of overall sales. Hence the rise in sales volume may not be equally felt in revenues,” he said. Navkender Singh, senior analyst at IDC, seconded Pathak’s opinion. “The $600-plus segment represents just 1.24% of the overall smartphone market and Apple owns 65% of this segment. Therefore, sales of high-end Apple iPhones don’t have much impact on revenue,” he said. Coulomb has been with Apple for 15 years and has held sales leadership position across geographies such as France, Middle East, Africa and Asia. Most recently Coulomb was managing director of South Asia for the company. During his stint as Apple’s South Asia head, he has helped double sales and forged fresh partnerships. Coulomb, who was with Eastman Kodak during the early days of his career, also has experience in handling retail and sales in India. Kaul, a Canadian citizen, was promoted as country manager in May 2016 after leading sales for the India unit since April 2011. His next move is unknown.